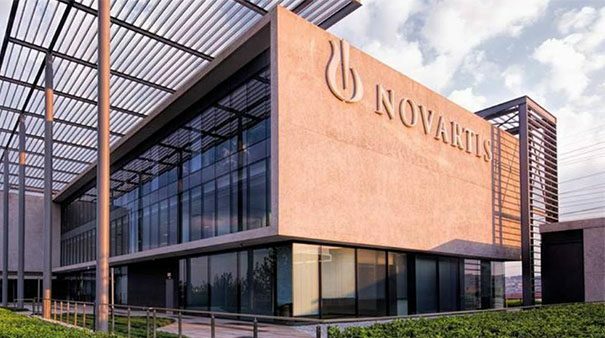 US and European regulators have accepted filings for Novartis’s siponimod for secondary progressive multiple sclerosis (SPMS). The US Food and Drug Administration (FDA) and European Medicines Agency (EMA) accepted the filings for investigational oral, once-daily siponimod (BAF312) for the treatment of SPMS in adults. If approved, the drug will become the first and only drug available, to date, to significantly delay typical SPMS. Paul Hudson, CEO, Novartis Pharmaceuticals, said: “Siponimod is the first investigational medicine to show a significant delay in disability progression in typical SPMS patients. Primary progressive MS (PPMS) is the first — and only — phase of the illness for a minority of people with MS. Most sufferers will be diagnosed with relapsing-remitting MS (RRMS) and 80% of these people will develop SPMS. The MS Society explained that usually, with SPMS, a patient’s disability or other symptoms gradually worsen. A pattern of relapses followed by the person getting better usually comes to an end. Some people may still experience relapses but they tend not to make a full recovery from these episodes. SPMS can lead to progressive, irreversible disability, such as the need for enhanced walking aids and wheelchairs, bladder dysfunction and cognitive decline, largely independent of relapses. The filing was based on the results of Novartis’s EXPAND clinical phase 3 study. At the beginning of the study, more than 50% of patients relied on a walking aid. Trial results showed siponimod significantly reduced the risk of three-month confirmed disability progression versus a placebo. The drug also meaningfully delayed the risk of six-month confirmed disability progression and demonstrated favourable outcomes in other relevant measures of MS disease activity and progression, giving hope to sufferers. Regulatory approval for siponimod is anticipated in the US in March 2019 and in Europe in late 2019.